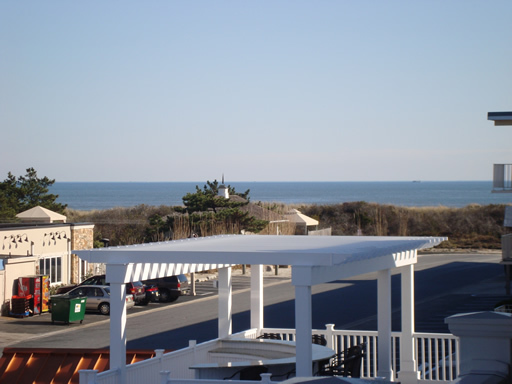 If location is important, brand new with all the "bells and whistles" key to making for an enjoyable vacation then the Ocean View condos are your answer. 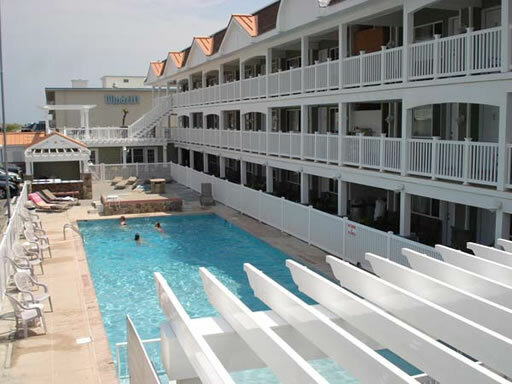 This entire complex is brand new inside and out and offers one of the best locations on Avalon's beach block and certainly the most affordable. 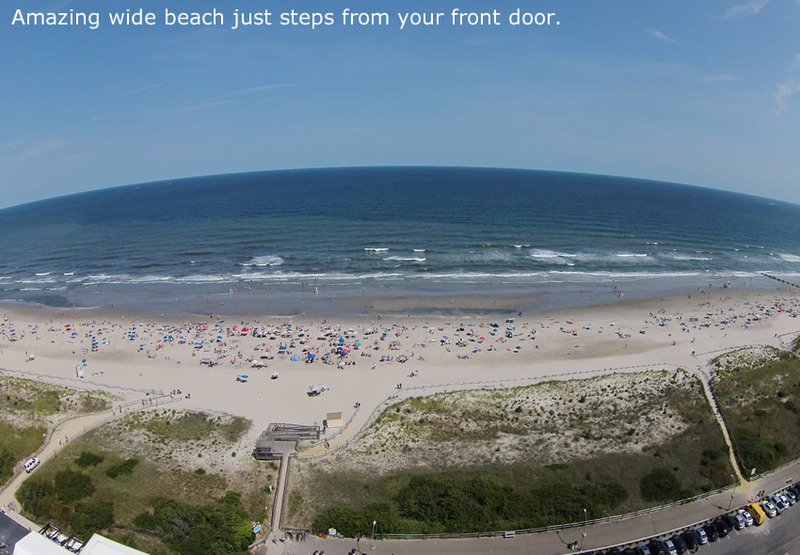 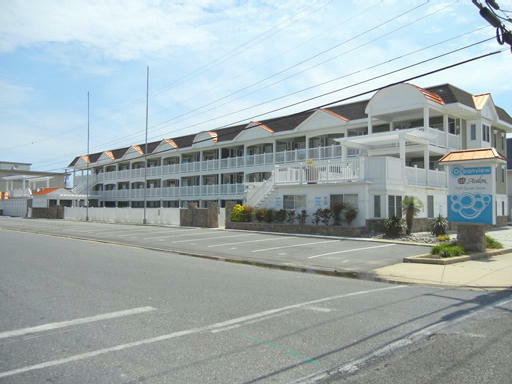 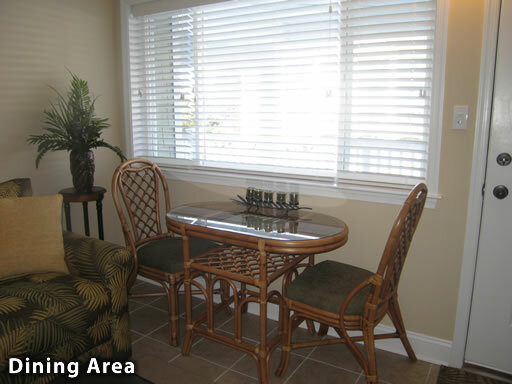 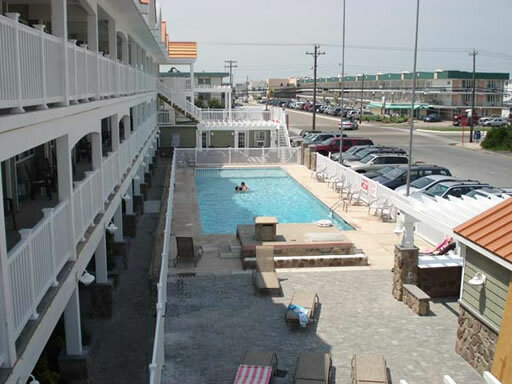 This beach block 1 bedroom condo is perfect for an affordable week of carefree vacation at the shore. 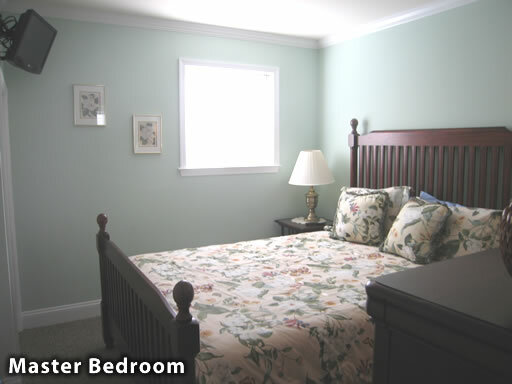 The bedroom offers a queen size bed with flat screen television, one full bathroom, a kitchenette and small living area with a queen sofa bed for that extra child or couple that thought they'd come down for a visit. 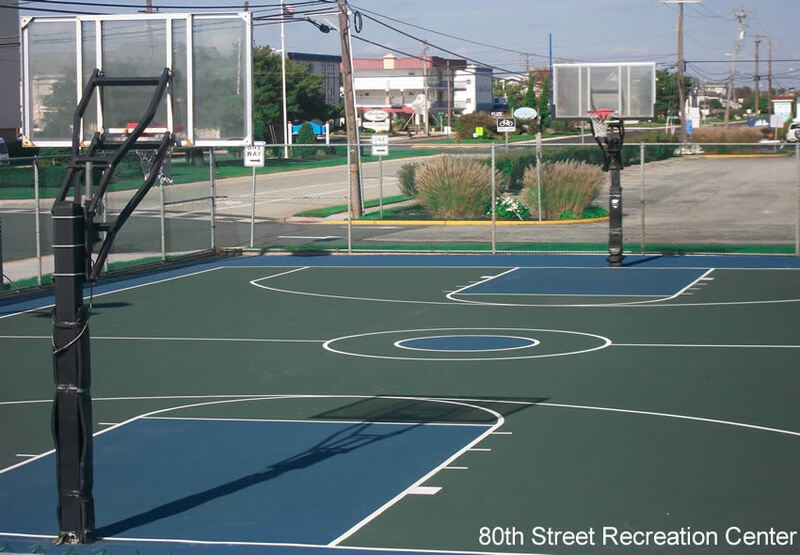 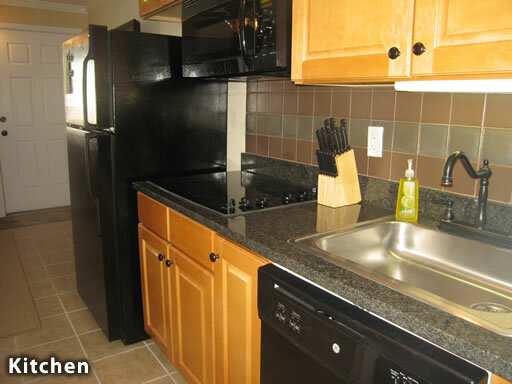 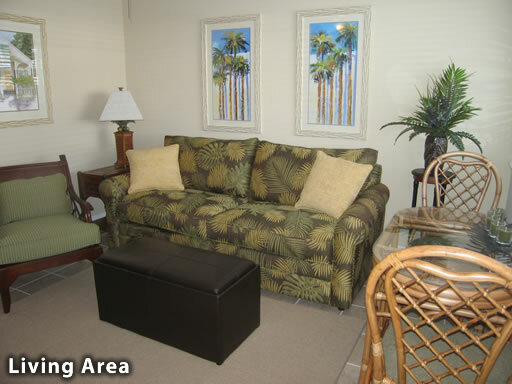 Each unit offers a mounted flat screen HD television, wireless internet access and fully equipped kitchen. 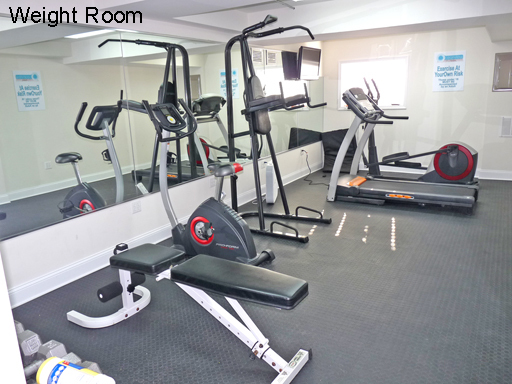 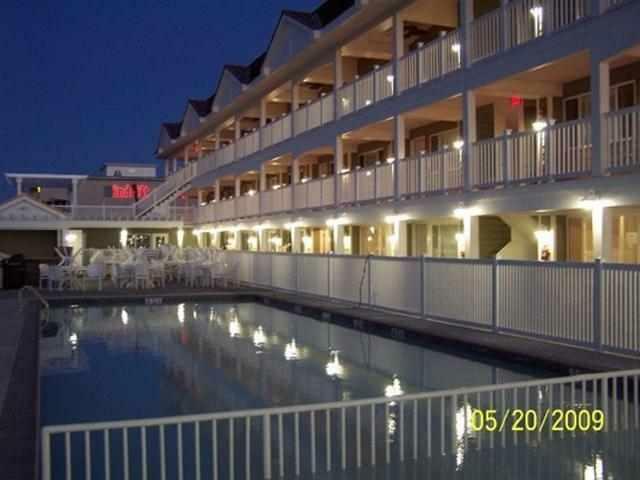 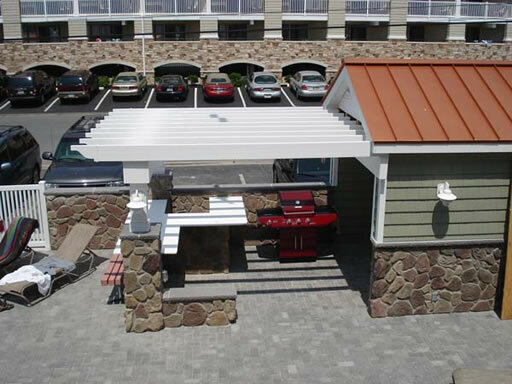 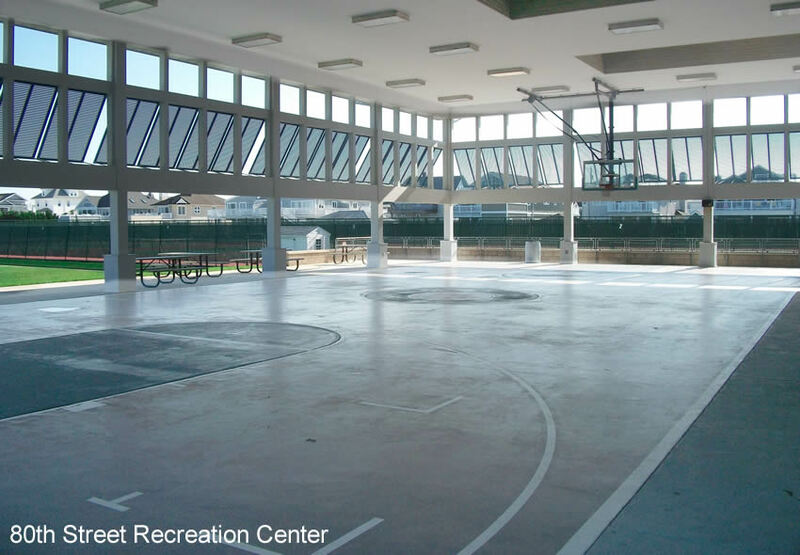 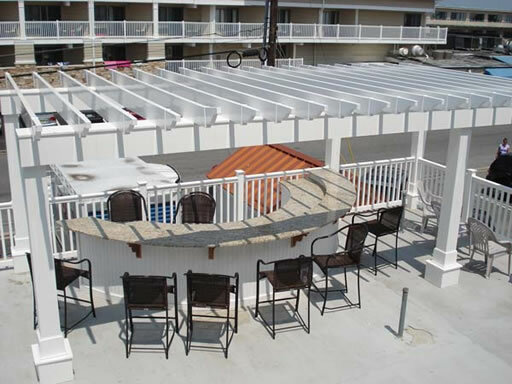 The Ocean View complex offers a weight room, large in ground pool, common barbeque facilities and ocean view deck bar. 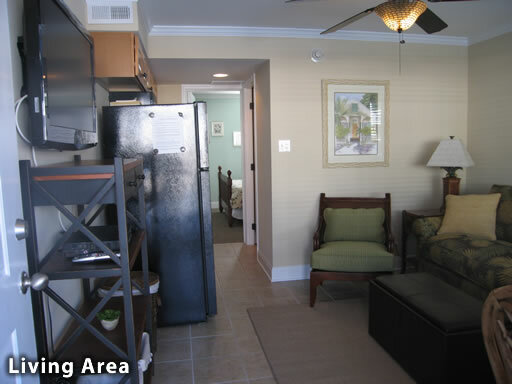 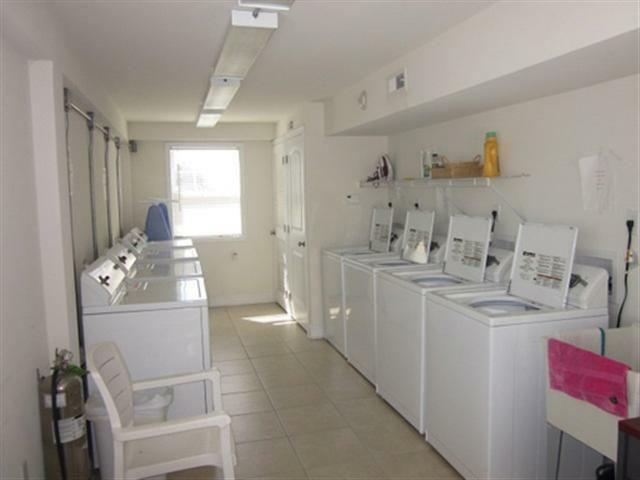 Each condo allows for one assigned parking space, shared/common laundry facilities on site and locked storage for your beach gear. 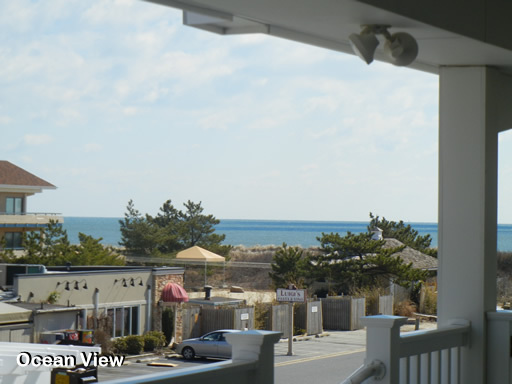 The best part about the new Ocean View is the beach block location, the close proximity to family restaurants and recreation and of course an ocean view seen from this second floor location.